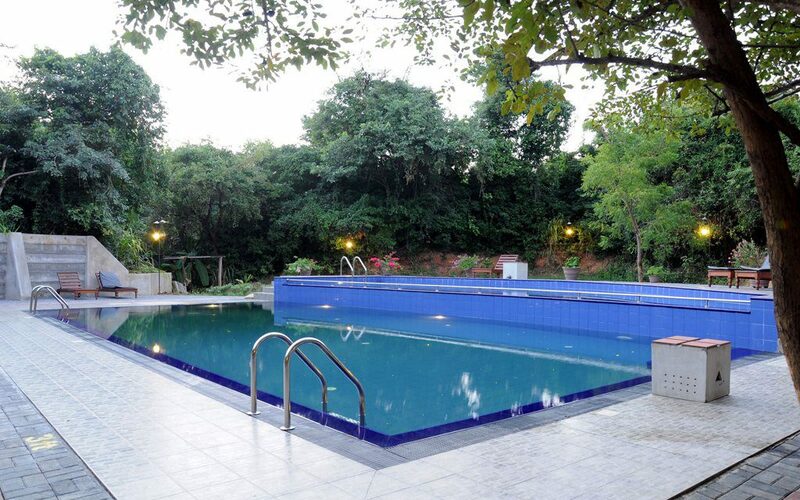 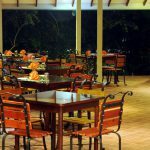 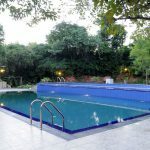 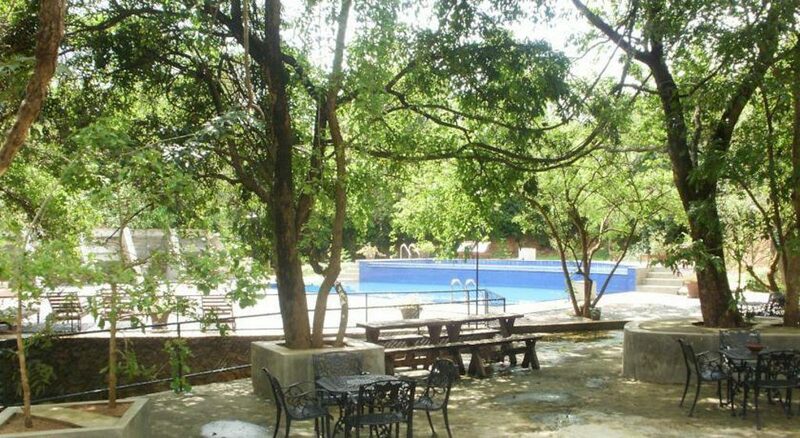 Nice Place Hotel & restaurant has been created in a unique design with a vision to blend the accommodations in a natural surroundings of trees,bushes,birds and innocent wild animals.We offer luxury accommodation coupled with un-matched hospitality at affordable rates. 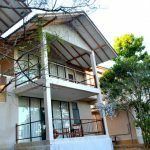 We provide accommodation in 21 rooms located in separate bungalows. 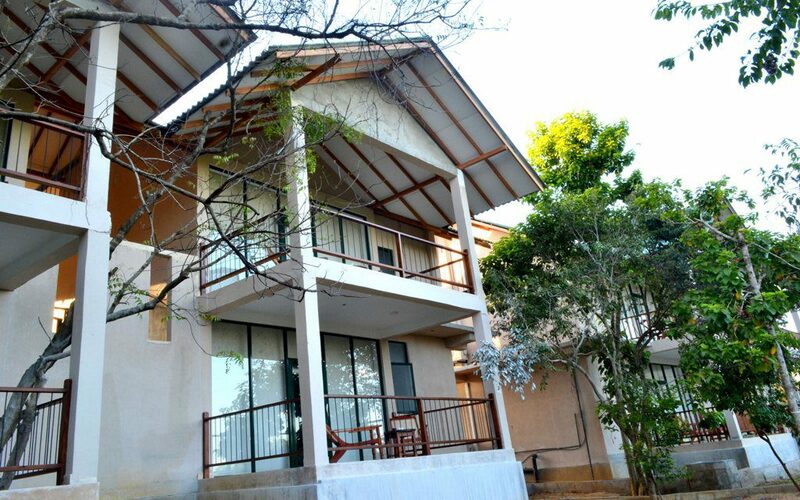 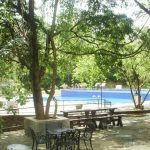 Air-conditioned double rooms, triple rooms and family rooms. 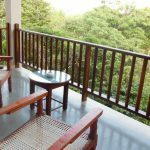 Upstair rooms having private balconies overlooking the jungle.You can see the birds and some rare animals like Meeminna ( a deer like animal ) and feel the jungle life from your balcony. 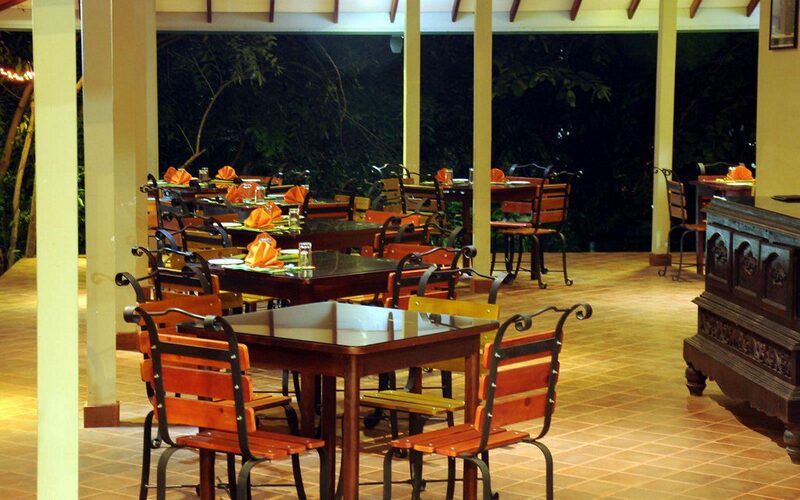 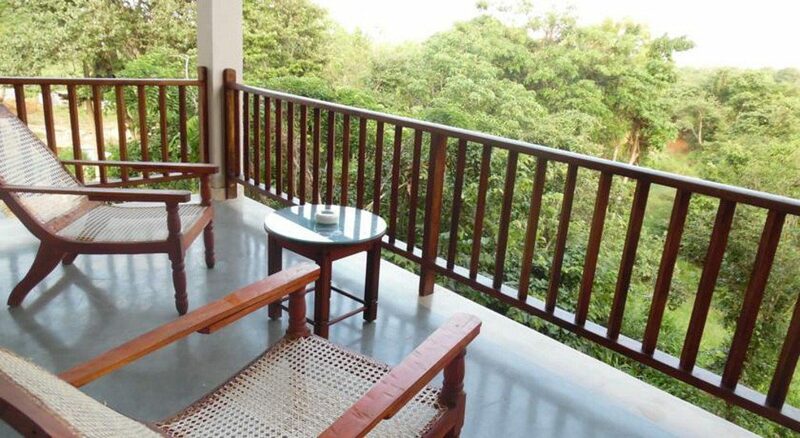 The world famous Sigiriya rock can be seen from the balcony over the greenery.